Human trafficking is a very real threat in the United States. There are at least 17,900 people that are victims of human trafficking a year, and the majority of them are children. The human trafficking industry is also very lucrative, making upwards to 270 million PER CITY. 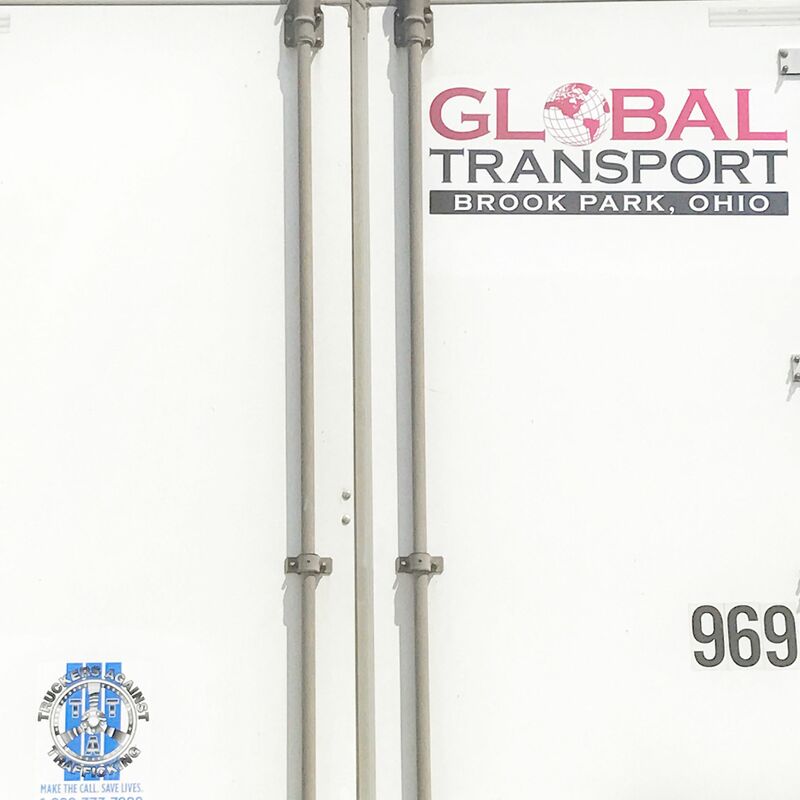 As a trucking company, and as parents, we feel it is our OBLIGATION to help end human trafficking. There is so much we can do to bring awareness to this cause and to make our drivers aware of the signs. Although truckers are in the areas that human trafficking is most prevalent (truck stops), ANYONE can keep an eye out. There are some great non-profits that educate every day people to ensure that they know the signs of human trafficking. We personally are big advocates of Truckers Against Trafficking (http://www.truckersagainsttrafficking.org/) and we utilize missing children posters from the National Center for Exploited Children (http://www.missingkids.org/Home). We bought the decals from Truckers Against Trafficking for our trucks so that the number for the National Human Trafficking Resource Center Hotline (1 (888) 373-7888) is always visible when our trucks are on the road. We also print out the missing children posters and post them in our driver room (unfortunately, there are SO MANY children that are missing that we can only print the posters for the lanes that we drive in the most, and there are still dozens every week). Educate yourself. Know the signs of human trafficking. Make the call if you see something. Save a life.